Come along to our FREE info night on May 1st all about the 2013 Oxfam Trek India event. Trek the spectacular Himalayas and discover the wonder of India! 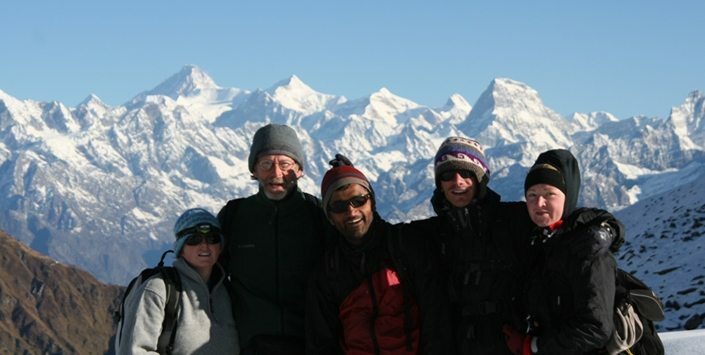 During this 12-day expedition (October 24th to 4 November 2013), you’ll discover the wonders of India as we trek for 6 days in the Indian Himalayas, go water-rafting on the river Ganges, experience the spectacular Diwali festival of lights in Rishikesh and explore the magical sites of Delhi. The events team are on hand to give training and fundraising support, ensuring you reach your target and join us on this amazing adventure. In the months before the trek, you’ll have the chance to meet fellow trekkers at our get together events and organised training walks. Attend our Information Evening in the Great Outdoors taking place on Wednesday the 7th May at 7pm. Book your FREE places by clicking on the link below.